So before FALL is gone I wanted to share with you all my top 5 eyeshadow palettes for the fall. Trust me when I tell you, it was hard to pick only 5 palettes out of some many gorgeous palettes I own. The palettes I picked below are my most use palettes since fall started. Fall colors are not only supposed to hit our closets, but our makeup bags too! YAY! If you’ve been looking for the perfect eyeshadow palettes to create those pretty fall looks, then look no further I just might have found them for you. 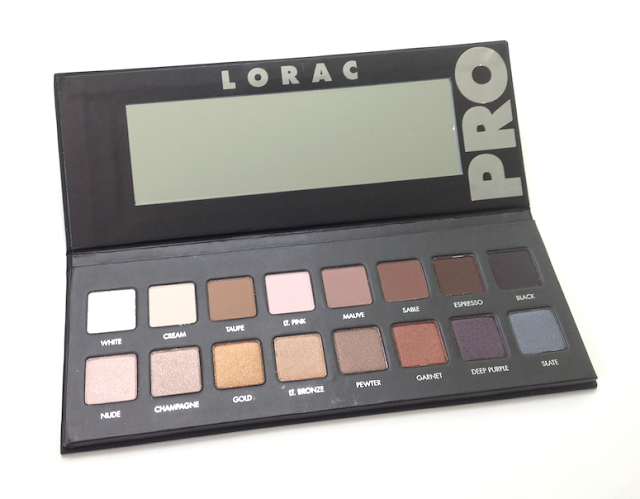 OMG I can go on and on why this palette is my NUMERO 1. This palette is my go to palette right now and I honestly think it will be for some time. 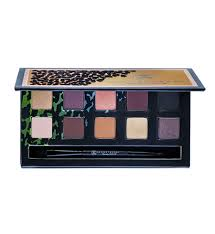 since this palette can be use year round. of those palettes that you can go wrong with. the colors speak for them self this time of the year. I am a fan of the Naked palettes I have all of them ( my favorite still Naked 1). I have been using this palette a lot this Fall. This little palette speaks for itself. I used this little girl a lot for most of my neutral looks and as a transition colors for my darker looks. this is one of those thing that you need in your makeup bag!